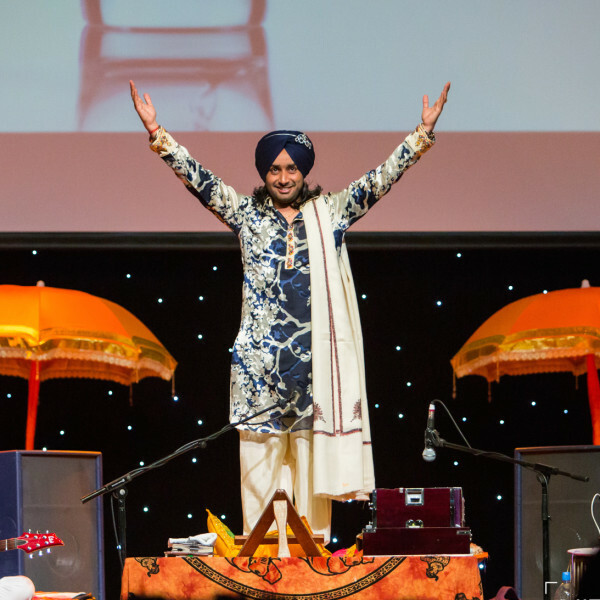 WELCOME TO AMRIT ARTS LTD.
Amrit Arts Ltd. is a surrey based agency which specializes in conceptualizing , producing and directive live events, shows, exhibitions, festivals at national and international levels. 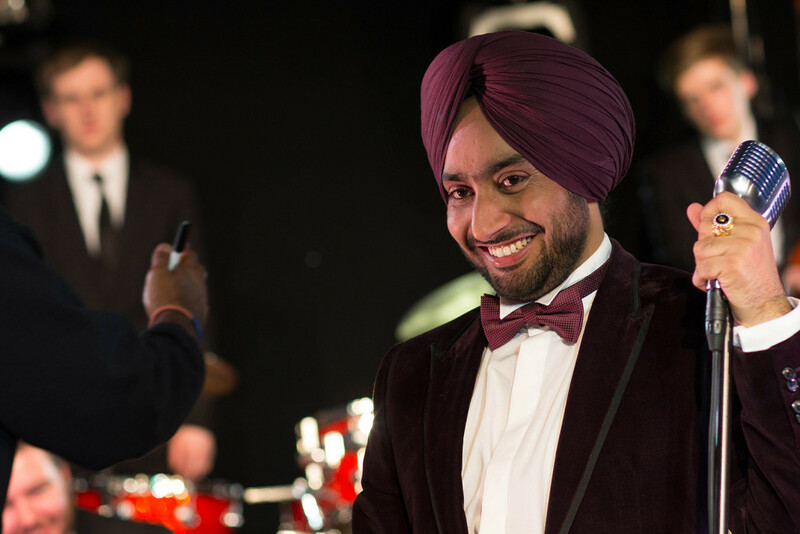 Our motto is simply to certify enhancements for all services we provide to our clients and to convert ideas to reality, which is the backbone to our success. 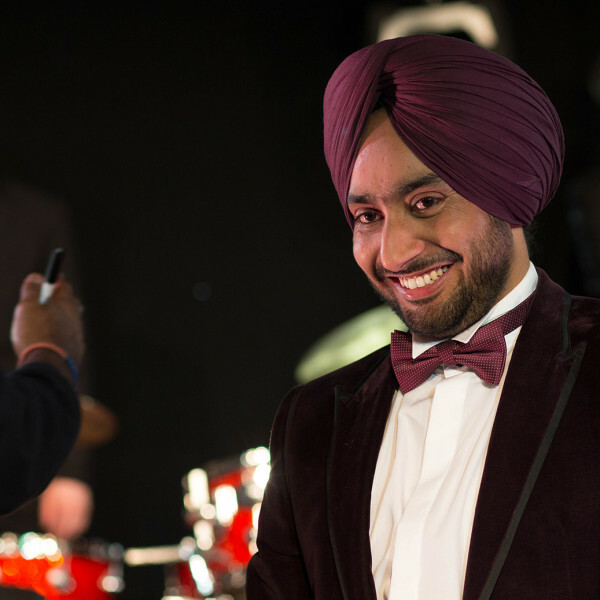 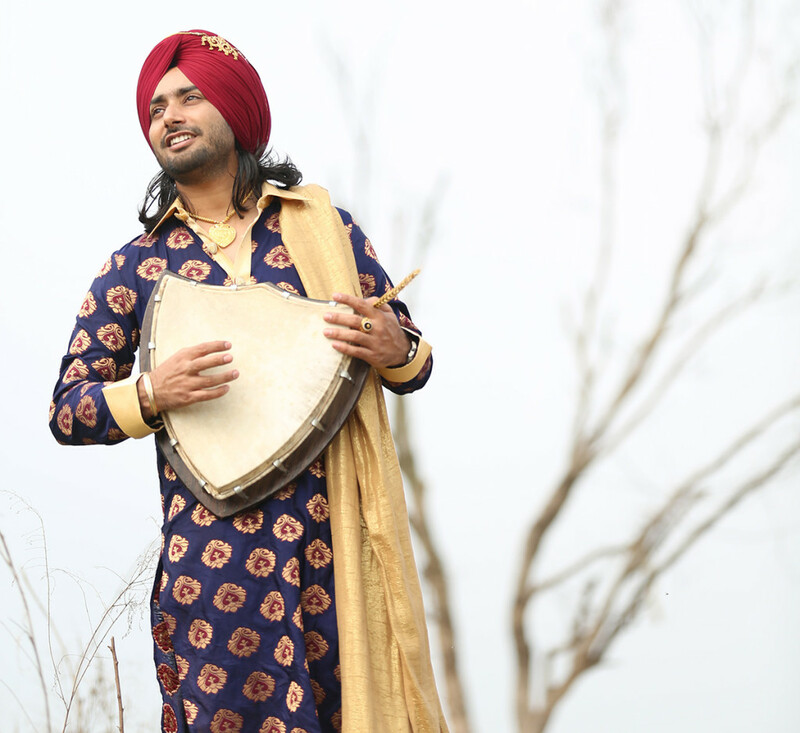 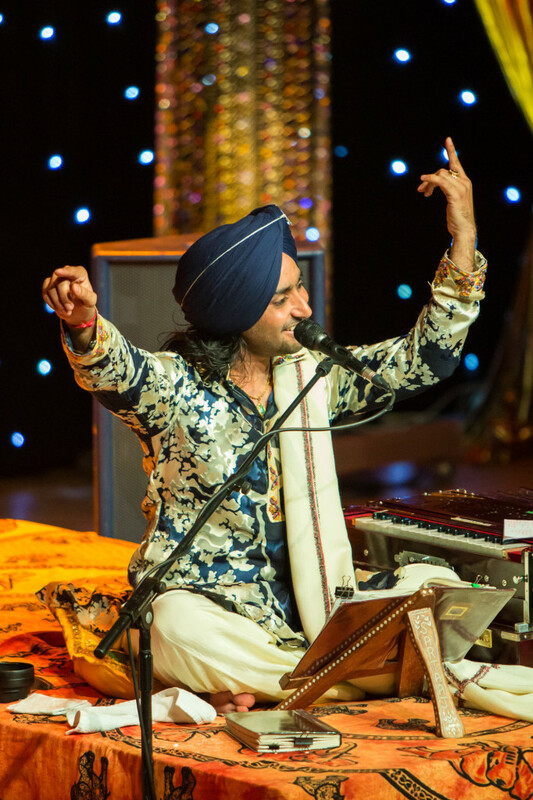 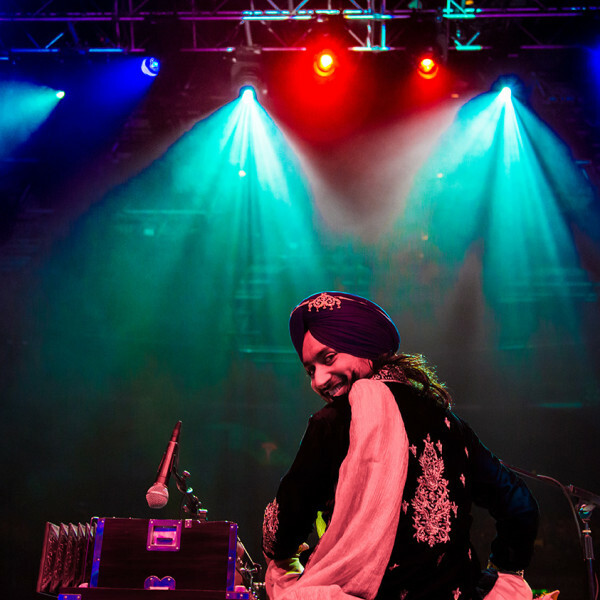 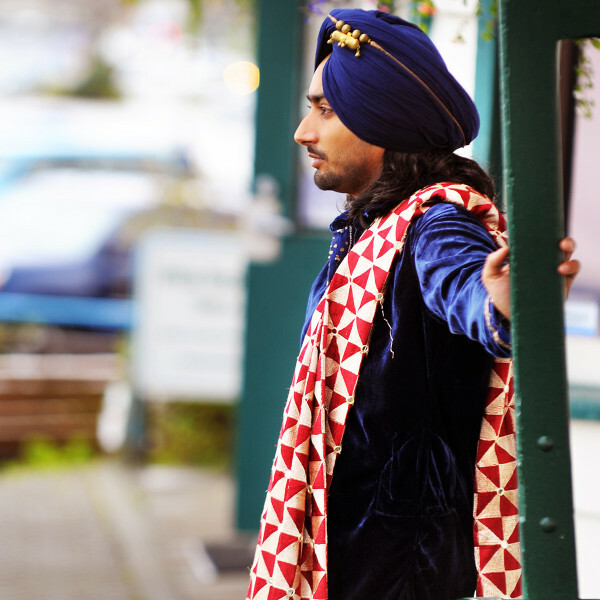 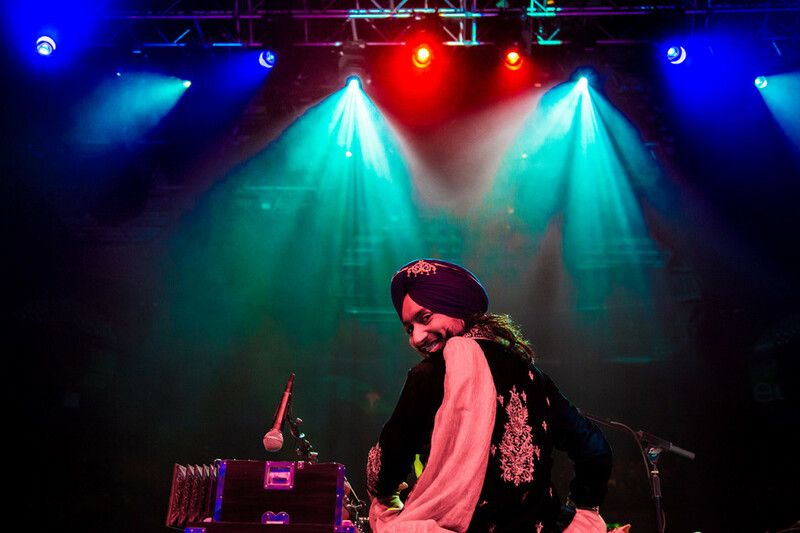 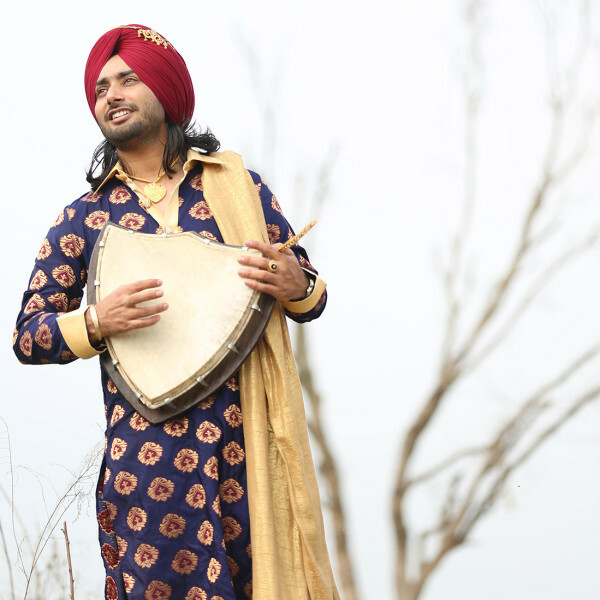 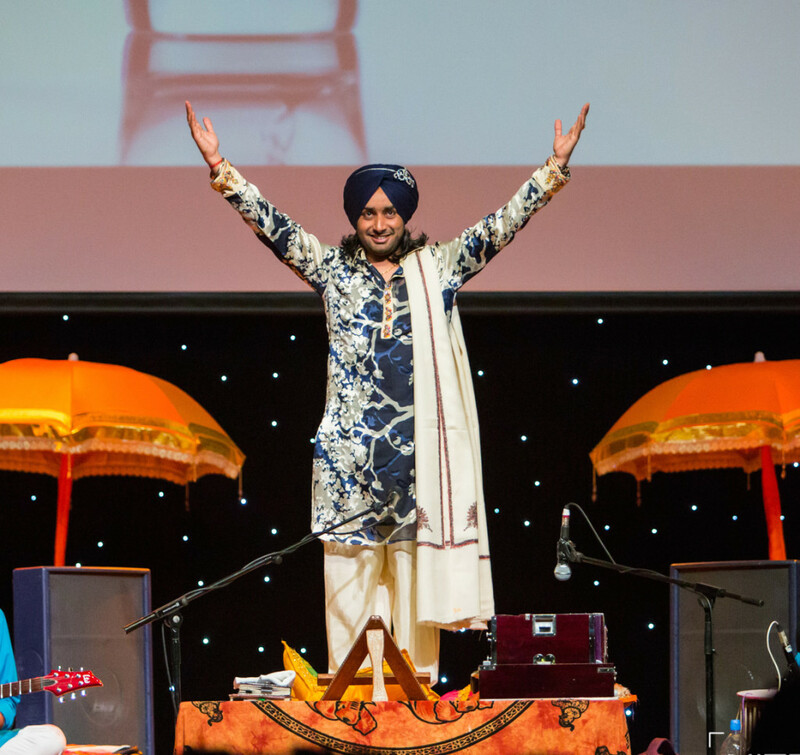 Celebrate Vaisakhi with Satinder Sartaaj. 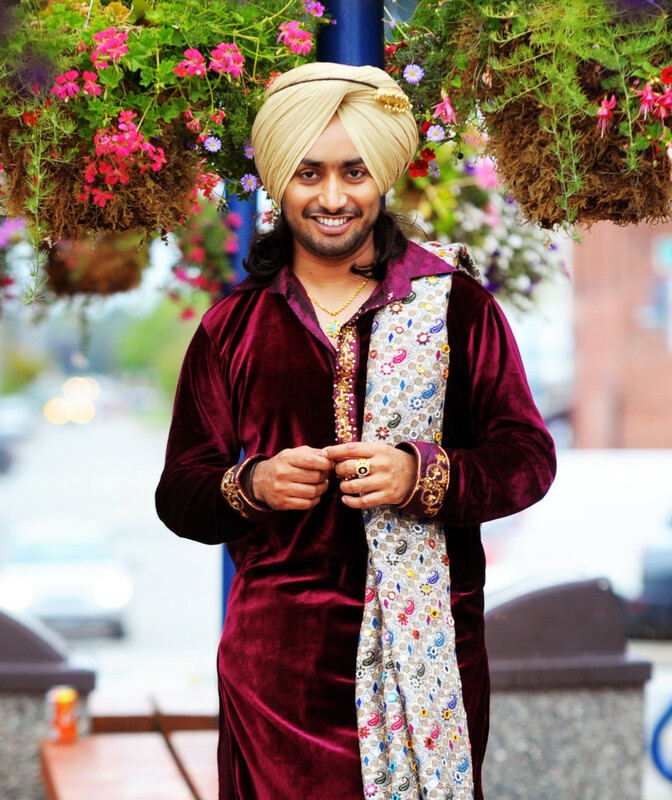 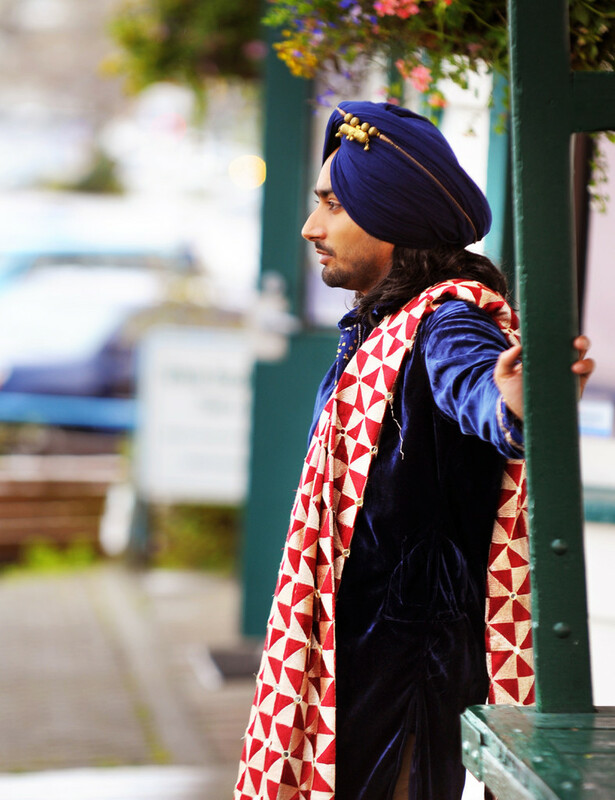 In 2016 we bring Satinder Sartaaj on his Black Prince Tour all across Canada to celebrate Vaisakhi with his Canadian Fans. 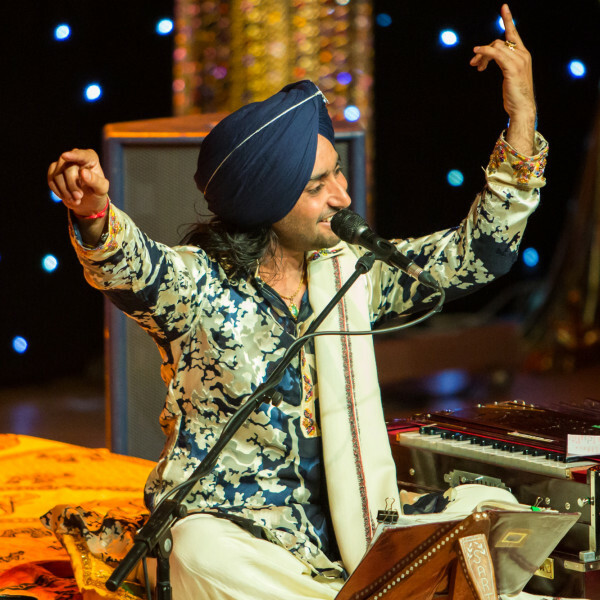 Satinder Sartaaj captivates audiences through the vigor and sheer beauty of his words and lyrics. 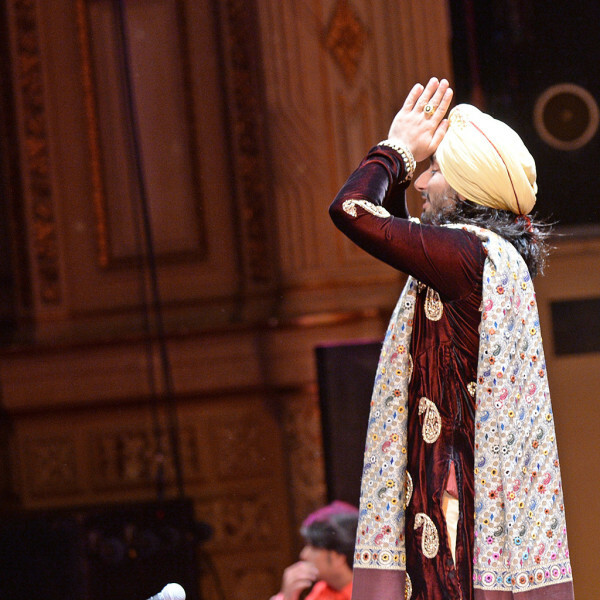 "The night ended with the crowd dancing and screaming for an encore." 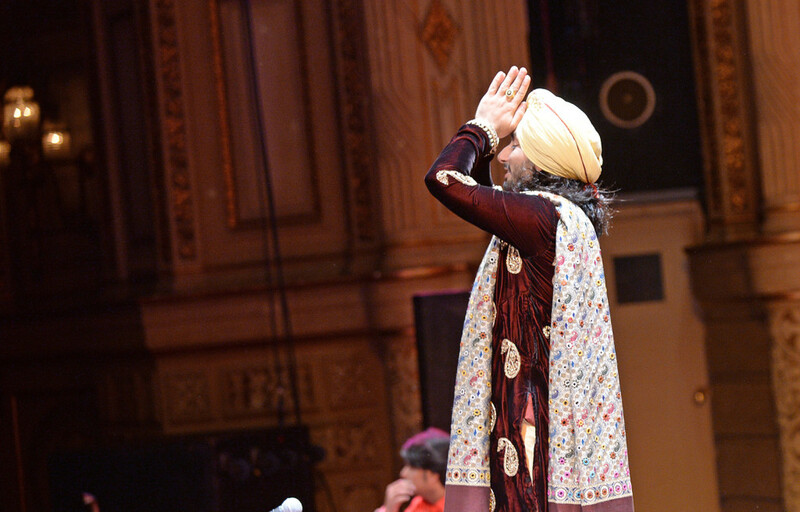 "It was very rewarding to be a part of such an amazing event!"